San Luis Obispo - Investor Tip: Making it easier to buy a home! 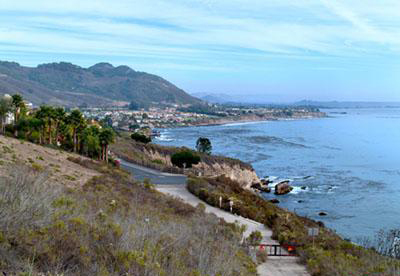 How can home buying be easier in San Luis Obispo? 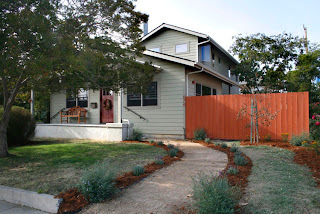 In my last blog post I touched on the HomeStyle® Renovation Mortgage. 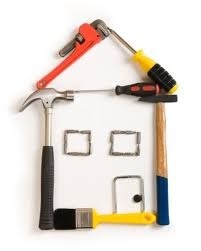 A program available for home buyers or investors who need to make renovations to a home. A HomeStyle Renovation Mortgage is available to buy or refinance a home (with up to four units) that you will live in as your primary residence. Instead of financing the renovation with a second mortgage or home equity loan, you get the lower interest rates of a first mortgage and only have to pay for one mortgage closing. And with a HomeStyle Renovation Mortgage, you can borrow an amount based on the value of the home after the renovations are finished, so you know you will have the funds available to do the job right. For borrowers considering major home improvements, this option provides an effective and affordable way to leverage the future value of a home with a single-close first mortgage. If you are an investor who is considering purchasing a property that is currently owned by Fannie Mae that is in need of a little work – the Fannie Mae Home Style renovation mortgage (a close cousin to the Fannie Mae HomePath renovation mortgage) is the loan program designed for you. At closing, all funds for renovation will be escrowed in an interest-bearing account. After all renovation work is complete, any remaining funds in the escrow account will be used to pay down the principal balance of the mortgage. If this is of interest to you, I can help with finding a Fannie Mae lender partner in your area and find Home Path Properties in the San Luis Obispo County Area. I have the tools and resources to get you a home today. Let me be your Realtor of choice. I am also available via email for any questions you may have about this or any other program. I look forward to helping you make smart choices. 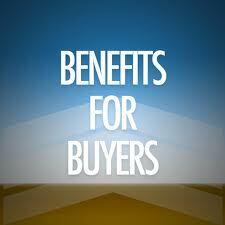 San Luis Obispo - Home Buyer Tip: Making it easier to buy a home! 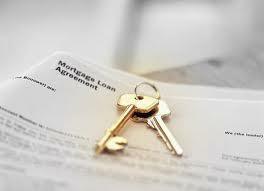 HomePath® Mortgage financing is available from a variety of lenders - both local and national. *If you're an investor interested in renovating a property in San Luis County, you may qualify for financing under our HomeStyle® Renovation Mortgage product. See my next Blog Post explaining this option. Currently there are 3 homes available under this program in the city of San Luis Obispo. There are many more in other neighboring cities. Email me today to get a list of homes that qualify in your area. Take advantage of a government program that helps you purchase at bargain prices and extremely low interest rates. This is just another way to learn and be smart about Real Estate with me at your side. 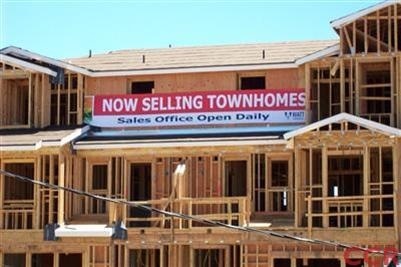 For any of your home buying needs look to a Realtor that Knows Homes in SLO County. San Luis Obsipo Home Energy Rating System (HERS), New for Buyers! 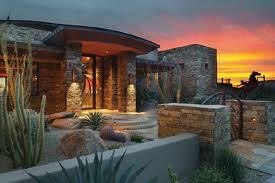 In San Luis Obsipo we have homes that are Green and made from Sustainable building materials. 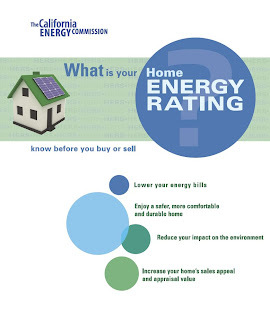 The California Energy Commission has released the New Home Energy Rating System (HERS) Booklet. As an ecoBroker®, I am familiar with these homes and they typically have lower energy costs and utility bills, depending on what energy efficiency methods were used on the home. As a new home owner looking to buy, what information on energy usage can you get for a home you're interested in purchasing? We'll there are new options open to you. 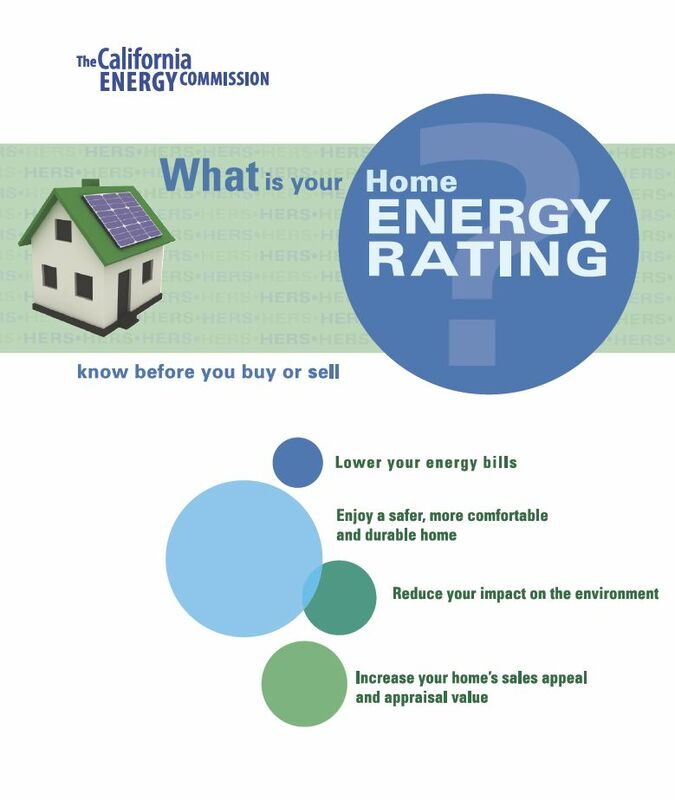 The California Energy Commission has released the New Home Energy Rating System (HERS) Booklet. 1. Well you now have options to add energy efficient improvements at the time of sale. Improvements are completed through escrow and you move in with the new Energy Efficient features already in place. 2. There are options for financing energy efficient improvements and it explains where to find tax credits and rebate information. As your EcoBroker I can also help you with this as an option. 3. You can request utility bills from the existing owner to learn more about what to expect from your future home utility costs, make improvements and make the home more efficient before you move in. This HERS Booklet is not a mandatory part of escrow or disclosures by an Realtor, but it will be a part of the mandatory Combined Hazards Booklet. As your ecoBroker I have the inside scoop on how to effectively gain more knowledge and put more money back into the buyers pocket through monthly utility savings. If you are interested in moving or purchasing a home in our glorious City of San Luis Obispo, click here to see available homes. Or email me with any questions you have. 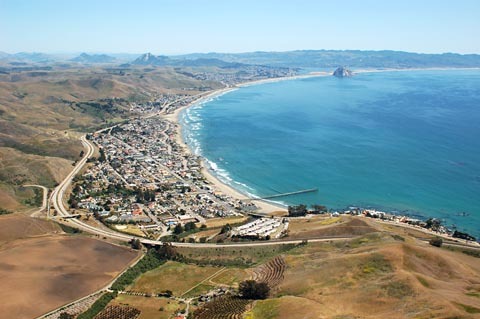 San Luis Obispo - Top Four Happiest Place in the World to live! I love living in San Luis Obispo. It has been my home for over 13 years and I woudln't trade my city in for anything. According to Dan Buettner who wrote the book Thrive, by measuring and experiencing happiness day to day he found he could define happiness and pin point locations that had the most overall happiness qualities. He traveled all over the world to find the best places to live in the world and San Luis Obispo made the top four. We were the only US city to make the list. Happiest place in Europe was Denmark, Asia - Singapore and Nuevo Leon - Mexico. ABC news has a short clip on the interview with Dan and the top four cities that made the happiness list. If you are interested in moving or purchasing a home in our glorious City of San Luis Obispo, click here to see available homes. Or email me with any questions you have, I'm a great tour guide. 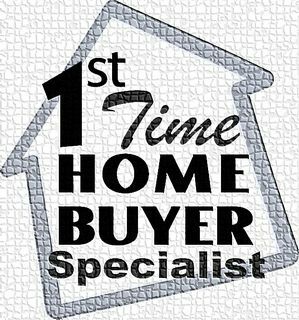 The "First Time Home Buyer" definition, may suprize you! A First Time Home Buyer is not what it seems to define. You would assume the phrase is what it is. But in fact, according to the IRS, anyone who hasn't purchased a home in the past two years would now qualify under the term, "First Time Home Buyer". "if you had no present interest in a main home during the 2-year period ending on the date of acquisition of the home which the distribution is being used to buy, build, or rebuild. If you are married, your spouse must also meet this no-ownership requirement." Why is this a big deal? Because the government gives first time home buyers deals and breaks that allow for them to buy a home easier than someone who has purchased a home in two years. One of FHA's (Federal Housing Administration) highest priorities is to assist home-buyers with the purchase of their first home. Government programs like HUD/ FHA, are built to accommodate the new buyer with better affordability and qualify for a home. 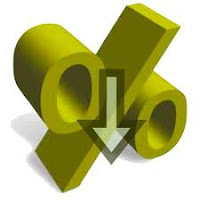 It's a stimulus of sorts to encourage people who would like to buy but think they need 20% down to qualify. Many of these programs only require 3-5% as a down payment to qualify with average to good credit scores. So now all of you out there that haven't purchased a home in the past two years, you are sitting on a great opportunity to purchase a home at the bottom of the market with record low interest rates. Give me a call today or email me. I'd love to find your first home! As a first time home buyer don't let information overload get the best of you! Today I want to share some tips to keep you focused and motivated to find your first home in San Luis Obispo with ease. Begin on the Internet. Learn about the neighborhoods you like and can see yourself living in. With just a few clicks of the mouse, you can search through hundreds of neighborhoods and homes, view virtual tours, sort through dozens of photographs and aerial shots. 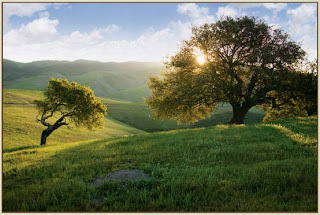 Once you've found the location in San Luis Obispo County, call me to get a list of homes in the area you like. I can send you a detailed list of Condos/ Homes/ Townhomes/ Land, to begin your search for your first home. Click here to get a customized Free Home Search, just for you. A motivated first time home buyer will find a home within two weeks. I'll listen to your wants, needs and arrange to show only those homes that fit your particular parameters. I'll also preview the homes before showing them to you. My job is to not waste your time looking at every home out there, just the homes that fit your needs. Bring a digital camera and begin each series of photos with a close-up of the house number to identify each home and take photos of the interior an exterior of the parts you want to remember. Pay attention to the neighborhood surroundings. What's next door? Do 2-story homes tower over your single story? Immediately after leaving, rate each home on a scale of 1 to 10, with 10 being the best. Once you have toured homes for a couple of weeks, revisit your top three. You will instinctively know which homes are perfect for you. Request to go back to the home and see it with a new set of eyes, you will always see new items you didn't see the first go-around. Be discriminating and rate the home again from 1-10 with 10 being the best. Ask yourself, "Is this the home for me? Does it meet all my needs? In the end you make the home selection on your own. As your Realtor I will guide you through the pros and cons of the homes you've seen and liked, but I will not steer you into picking a certain home. I want you to pick with out any interference from me. My job is to make sure you feel confident about the home choice you have made and the home meets your needs. So this is what you can expect from your home buying experience with me. It doesn't need to be overwhelming or difficult. 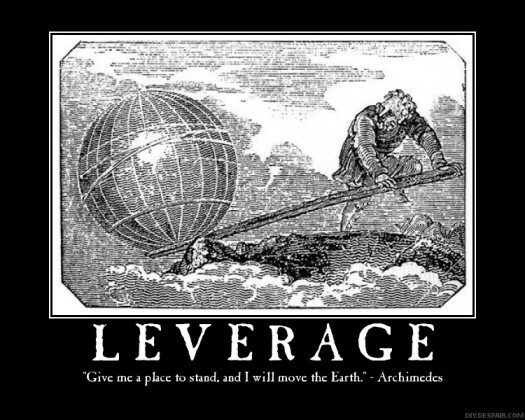 The plan above will help you through the easiest home buying experience possible. I'm here to help you through it! Click here to get a customized Free Home Search, just for you. Or sign up on my website to get my new Book; Real Estate Made Simple, Primarily for the First Time Home Buyer, By Traci Ferguson. It will be out at the end of Feb 2011. Condos in San Luis Obispo are always for sale, but according to local Real Estate Sales the condo market is at it's hottest between the months of January till the end of May. 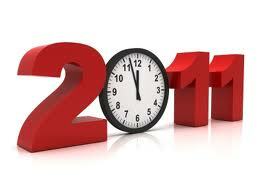 In fact, roughly 90% of all condos go into escrow during this time frame. So if your thinking of buying a condo in the near future know that your largest inventory and best time to buy is just around the corner. Interest rates are still low and first time home buyer programs make Condos a great investment for the future with very little down. FHA programs only need 3% down making it very affordable either as a personal residence or as an investment property. I bought a three bedroom Condo while I was going to Cal Poly SLO in 1998, I rented the other 2 rooms out and my mortgage was almost paid for from the rent of my two housemates. 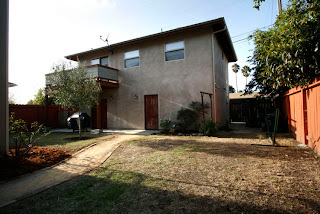 Today the home is an income property and still has Cal Poly renters, it pays for itself and then some. If you're a first time home buyer and have questions about how much down payment you would need for a Condo or Home, I'm here to be your resource. Condos are not complicated or tricky. They give you the flexibility of being a home owner with less maintenance to worry about like yard work, maintaining the exterior paint and roof; typically paid with your home owners fees. Give me a call or email me today to learn more! If you're looking for a condo in San Luis Obispo County email or call me today! Custom contemporary green home in San Luis Obispo, newly remodeled and is a must see! From the exterior to the interior the theme is sustainable living for the modern lifestyle. This San Luis Obispo home has an open floor plan with over 2,000 sq.ft., 3 bedrooms and 2 amazing bathrooms. The elevated views of the East San Luis Mountains are framed in large floor to ceiling dual pane low-E windows. These large windows bring in tons of amazing natural light, lowering your energy use during the day. The finishes of the home are sustainable and green. From the solid bamboo flooring, steel cable railings, low-VOC paint on the walls and Brazilian Ipe wood on the decking. The Brazilian Ipe was also used as an exterior finish at the front of the home, creating a warm wood horizontal texture for incredible curb appeal. Energy efficiency is also part of the sustainable theme to this home. Brand new heating and plumbing systems with a hot water booster heater, saves on daily water and energy use. The completely remodeled bathrooms have low-flow plumbing fixtures, recycled glass shower tiles and slate flooring. The contemporary kitchen amenities include ENERGY STAR® kitchen appliances, concrete counter tops with plenty of storage and pantry space. The native landscaping, surrounding the 6,969 sq.ft. lot, is drought tolerant and filled with mature plantings. The backyard has an additional Ipe deck that opens up to a lush play area or gathering space. Perfect for back yard BBQ's or catching some sun. The neighborhood amenities are too numerous to list. You are within walking and biking distance to major transportation, farmers markets, dining and the heart of Central Coast living; Downtown San Luis Obsipo. As your Certified ecoBroker. I'm here to help you with finding the perfect SLO ecoHome of your dreams. EMAIL me TODAY for homes in your area or more in formation on this amazing home. No San Luis Obsipo home is quite like this! This Central Coast Mediterranean inspired high end custom home was designed by local San Luis Obsipo Architect Bill Isaman. It's spacious 4-bed, 3.5-bath, 4,500 sq.ft. open plan, sits on 1 Acre. It has incredible Architectural detailing and wonderful use of light & space. The gourmet kitchen has tons of natural light & prep space, perfect for entertaining and large parties in the kitchen. There is a guest suite w/bath downstairs. Beautiful Master Suite w/ fire place has a view of the San Luis Mountains. The upstairs also has an office, 2 bedrooms and playroom. The large back patio is perfect for outdoor dining and events. Photos were taken by a San Luis local Photographer Dennis Swanson, Studio101West Photography. This home is a Short Sale and is currently under contract. No further offers will be accepted. To view the Details of the property Click here. Central Coast of San Luis Obispo offers up some brand new condos. New 2 & 3 bedroom townhomes with up to 1,568 square feet, complemented by a fully-furnished Clubhouse/Fitness Center, walking trails, meditation gardens, and seasonal streams just minutes from downtown San Luis, next to local transportation, parks, tot-lot, fitness center, clubhouse & neighborhood amenities. Laurel Creek combines the charm of San Luis Obispo with the convenience of living just a few minutes to downtown. And it's perfect for those now renting, who can take advantage of all the benefits of home ownership at a cost comparable to what you may now be paying for apartment rent. This stunning community of townhomes offers a distinctive selection of floor plans and eclectic architectural styles. Each Laurel Creek home has been thoughtfully designed to take advantage of the garden views and mountain ranges that make San Luis Obispo such a special place to live. They are located at Laurel Creek off of Orcutt. They have new and improved floor plans (four styles to choose from). 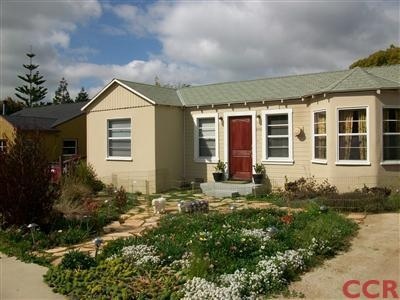 All starting at $296,900; a steal for San Luis Obispo homes. They are FHA & VA approved, so you can put down as little as 3%. 0% down for a VA loan. Give me a call to see if you qualify 805-235-6396. This San Luis Obispo Deal of the Week, is very affordable for parents looking to find housing for their college students. It's also a great Investment opportunity for the long term, while San Luis Obispo home prices are low and loan prices are lower than they've been for 40 years. I'm the expert on these SLO Condos and I'm here to answer any questions you have. Email me or call me today with your questions. 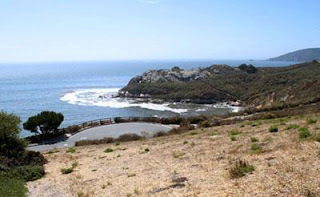 Shell Beach, Central Coast Lot with ocean front views on the bluffs. Located in the Bluffs development in Shell Beach, this 3 acre property overlooks a pristine ocean cove and the entire Central Coast line from Avila Beach to Santa Maria's Point Sal. It has an amazing 180 degree unobstructed view of the ocean. The location and the views are what make this property very exclusive. As a Realtor I see many properties and there are very few that are as unique as this lot. 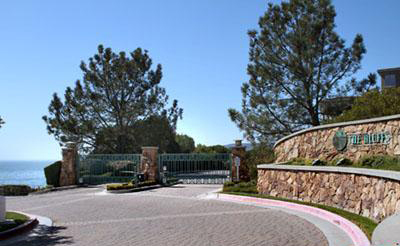 It is adjacent to acres of open space and situated in a gated development of 21 multi-million dollar homes. To view this Shell Beach property details click here. Or call Traci at 805.235.6396. I look forward to helping you with your Real Estate needs. Photo #2 - View from the lot looking down at the Central Coast Ocean and Avila Bay. This new prestigious community is located just minutes from the Village of Arroyo Grande, nine miles from San Luis Obispo, eight miles to Pismo Beach and close to the wineries of the Central Coast. Las Ventanas features 56 home sites within over 4,000 acres of protected open space. The home sites are clustered among oak woodlands, rolling hills, panoramic views of the mountains, Talley Farms and Talley Vineyard. 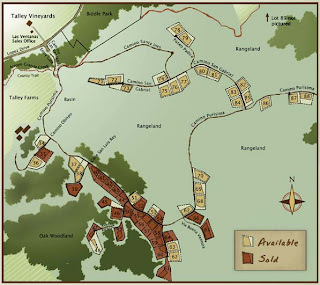 Price ranges start from the low $300,000, for two to three acre parcels. Email me to get more information on these beautiful Lots. Atascadero Lot with Amazing Views - Rare 1.6 acre Property! 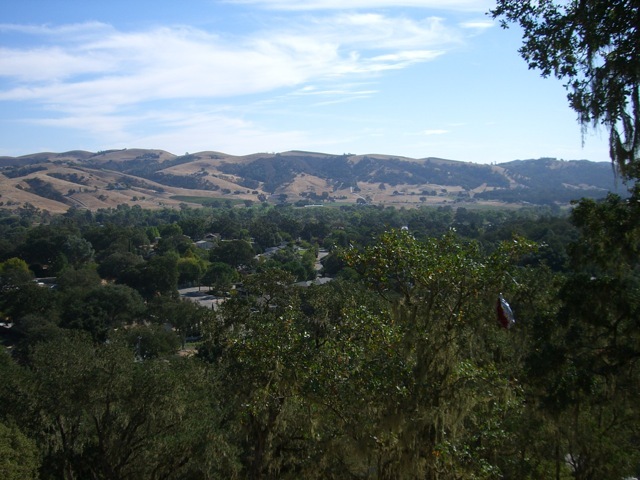 Build your dream home on this Atascadero View Lot!!! It's located only a half mile to HWY-101 and minutes to major shopping. As the listing Realtor, I did something out-of-the-box to market this lot listing. 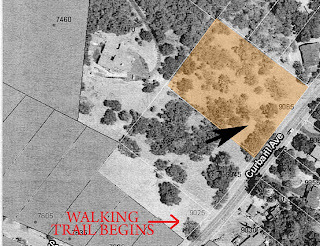 I created two marked walking trails that guide you to four possible building sites. I want any potential buyer to envision the location of their home and see the incredible views. This Atascadero lot is a 20 minute drive from San Luis Obispo, located in a great family friendly neighborhood. 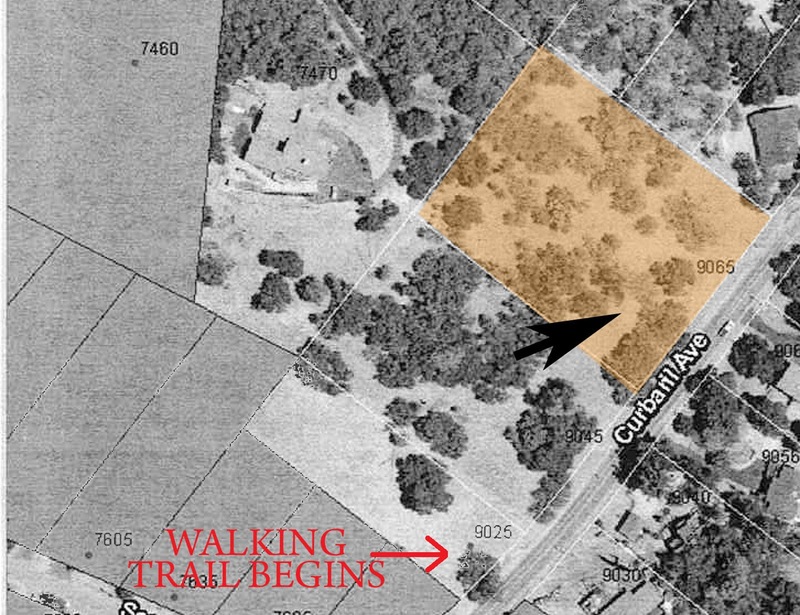 Take a hike, to see the potential of this great Atascadero property located on the Central Coast. 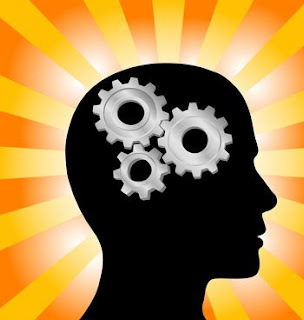 To learn about other ways I think outside of the box check out my website. Please view this high quality Real Estate Video in Vandenberg Village. On the Central Coast, near Lompoc, you'll find this upper scale community nestled in near a nature preserve and Golf Course. 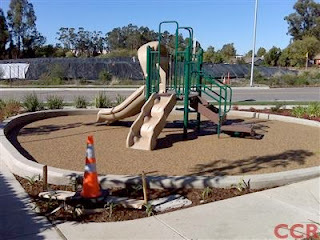 This family oriented neighborhood, is located between Santa Barbara, San Luis Obispo and Santa Ynez. Enjoy the video. If you have any questions, please contact Traci at 805-235-6396. This is an example of the polish I can provide as your Real Estate Agent listing your home. With a degree in Architecture, having a career in design, being a LEEP AP and ecoBroker, you are in good hands with a realtor with true professional experience in homes. If you are looking to buy or sell real estate along the central coast of California, give Traci a call today!" These are just some of the words in my new promo video. Please take a look and enjoy the show! If you know of anyone looking to buy or sell, please consider showing them my real estate website and promo. In addition, I can be reached at (805) 235-6396. Referrals are appreciated. I look forward to making a big difference in your real estate experience! 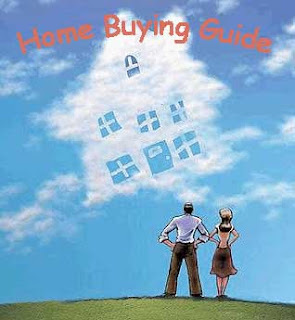 Are you on the Home Buying Grid? 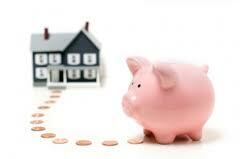 Did you know you could afford your own home? I know what you are thinking, NO WAY! I don't make enough money! As a Real Estate resource to my clients and friends, I have put together a scenario that will illustrate how I believe you too can live the American dream and be a home owner. To buy a $200,000 home you would need to make $55K annually for a 32% housing ratio. 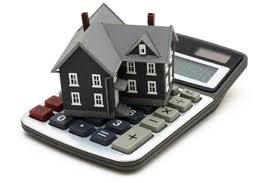 The housing ratio is the percentage you spend on your housing costs. $55K annual income can be between a couple making $13.25 an hour each, or $26.50 an hour for a single person. I just did a search for Homes/Condos/PUD properties under $200,000 in SLO County and came up with 88 of them. Get yourself and your family started on one of the best investments around, a home purchase. Ask me about the great programs that can help you get into your own home with as little as 3% down in some cases. This moment in our economy is a turning point in housing for all of us. In front of us is an opportunity to live the American Dream and be a part of the best investment that you can possibly make, long term. The decline in Interest Rates and Housing prices have opened the door to a new group of working class people that CAN afford to buy their first home.